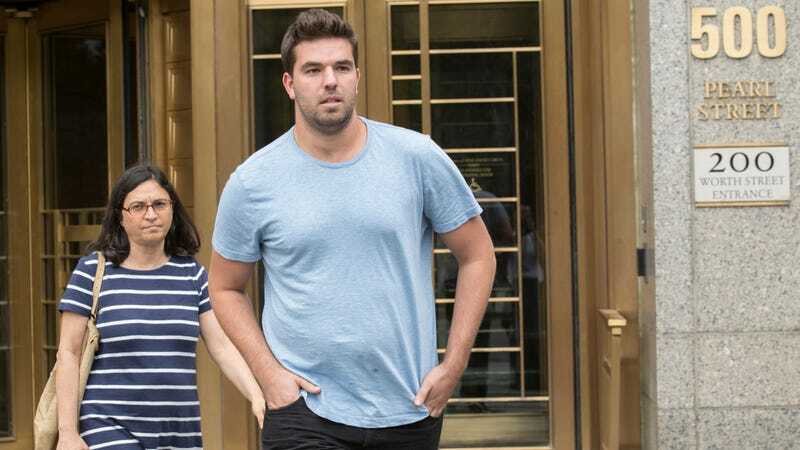 Billy McFarland is the young, enterprising founder of Fyre Media Inc. 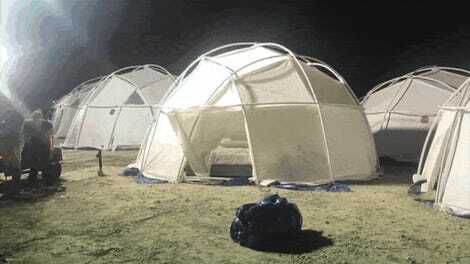 Along with hip-hop star Ja Rule, he launched what was to be the first annual Fyre Festival last April. Acts like Blink-182 and Rae Sremmurd were scheduled to perform, luxurious private tents were to be waiting for attendees’ arrival, and gourmet food was to be served. Nothing went as planned, and it was all summarized by a now iconic photo of a cheese sandwich. McFarland was arrested on June 30 on charges he defrauded investors who bought a $1.2 million stake in Fyre Media. He was charged with two counts of wire fraud and two counts of making false statements to a bank. Prosecutors claim he provided false documents to investors in which he claimed his company, Fyre Media Inc., had taken in millions of dollars from thousands of artist bookings in a single year. In reality, they alleged, the total was about $60,000 from just 60 performances. The U.S. claimed McFarland also altered a stock ownership statement to make it appear that stock he owned that was worth less than $1,500 was actually worth $2.5 million, allowing him to personally guarantee an investment. Organizers borrowed as much as $7 million in a last-minute bid to fund the doomed festival. McFarland is currently out on a $300,000 bail while he awaits sentencing. Though he could face up to two 20-year prison terms, Bloomberg insists he’ll likely serve much less time. Ja Rule wasn’t charged with any crimes, but his poor decision to get involved with a 23-year-old who’s only business track record was some sort of absurd luxury mobile app/discount card for millennials could still cause him problems. Both men have been named in over a dozen lawsuits filed against the organizers.